Sometimes going simple is the most rewarding approach for flavors. A “sour” is a very old style of preparation for cocktails. It can be applied to any spirit, but here presented with Genius and the addition of bitters, you have what we feel is the best application. 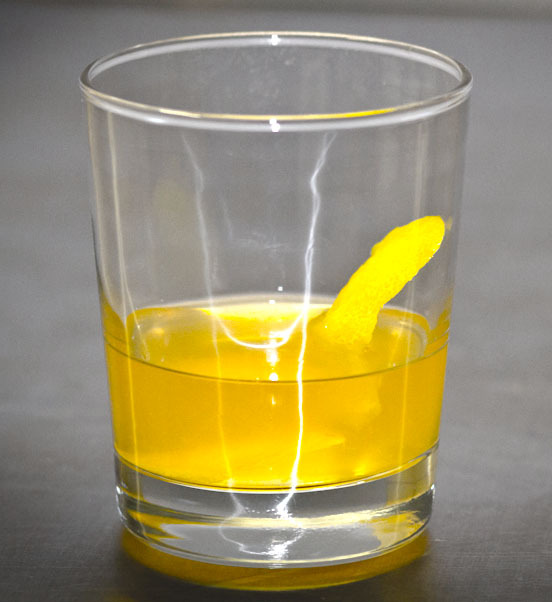 Pour the gin, simple syrup, juice, and TWO dashes of bitters into a cocktail shaker filled with ice.